Apple's existing graphics (left) versus the new high-resolution ones. Apple is finally preparing high resolution graphics for its online store to accommodate the Retina displays on the new iPad and the next-generation MacBook Pro. 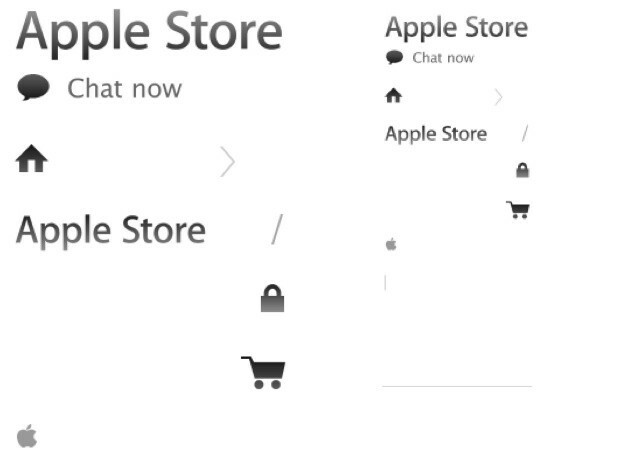 Although the Cupertino company has already overhauled most of its website, the online store still includes plenty of old graphics that appear fuzzy on its latest devices. But not for long. The downside to buying a new Mac with a 2880 x 1800 display is that it’s not easy to find content that matches such a high resolution. All of your old Charlize Theron wallpapers you found on Google Images are going to look blurry and pixelated and just awful. Fortunately for you, we’ve put together a gallery of high-resolution NASA images that look terrific on the new MacBook Pro’s Retina display. Remarks, along with PDF Expert, will be one of Readdle's first apps to get high-resolution artwork. We’re huge fans of Readdle’s productivity apps here at Cult of Mac, and we’re delighted that they’re getting ready for the new iPad’s Retina display. Remarks and PDF Expert will be Readdle’s first two apps to get high-resolution artwork in their latest updates, in addition to a number of new features. 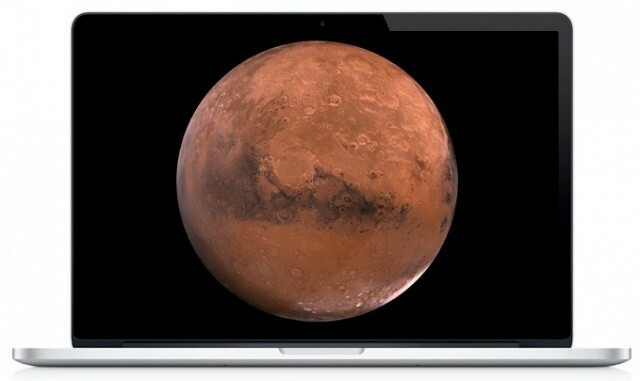 Apple has been introducing high-resolution artwork in preparation for Retina Display Macs since last July, when the company released OS X Lion. And it continues to do so, with artwork from its new Messages beta available at double its normal size. 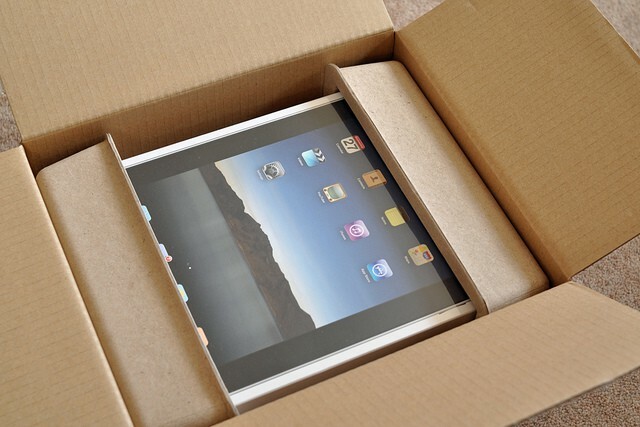 Foxconn Electronics and Pegatron Technology have reportedly begun production of Apple’s next-generation iPad 3. The new device is expected to boast a high-resolution Retina display from Sharp, according to one report, with a launch scheduled for early March. The staggering success of Apple’s iPad has inevitably spawned a myriad of wannabe devices from a large number of electronics manufacturers. 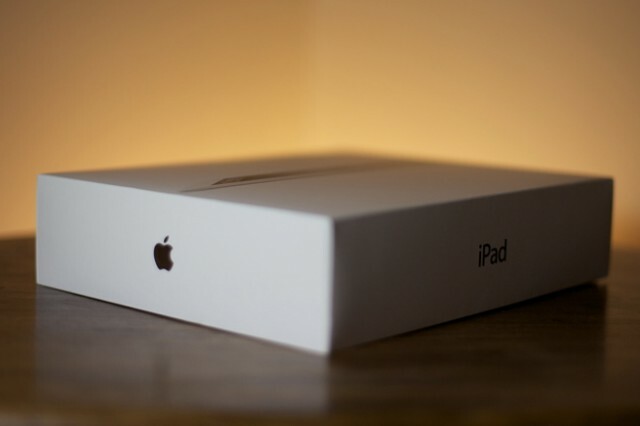 While many of these tablets are yet to really compete with Apple’s tablet, the Cupertino company is still preparing itself for a worthy adversary by “adjusting the cost structure” of the iPad 3. 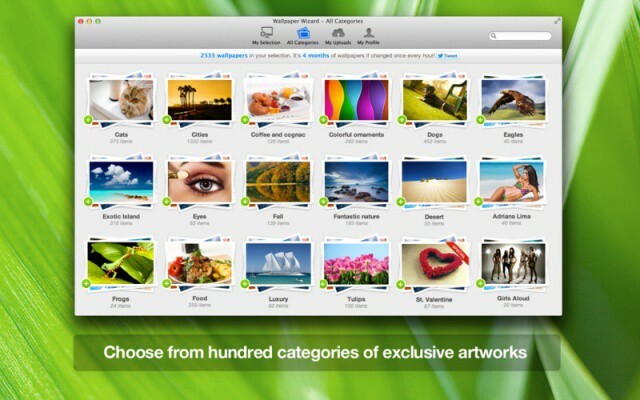 High resolution artwork discovered in the latest build of Mac OS X Lion has generated rumors that Apple could be planning to bring a Retina display to the Mac. Preview 2 of Lion, which was released in late March, features icons in sizes up to 1024×1024, and a desktop background at a resolution of 3200×3200. The new Lion wallpaper was discovered at the beginning of April by OSXDaily, and was noted for its ultra-high resolution which no Apple display has ever supported. 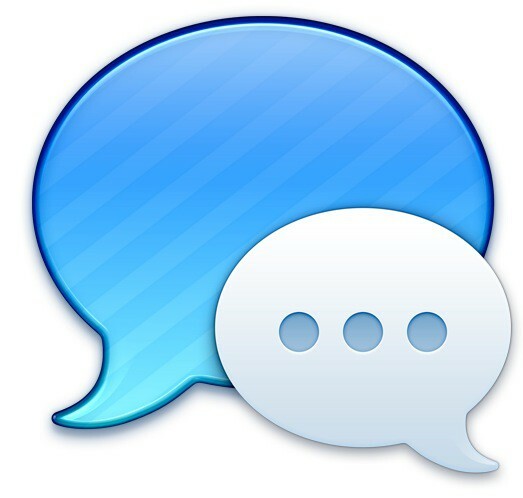 The new icons – which are double the size of the current 512×512 Mac OS X icons – were discovered over the weekend by MacMagazine.com.br. Taking cues from iOS, Apple has reportedly built in support for what it calls “HiDPI display modes”. 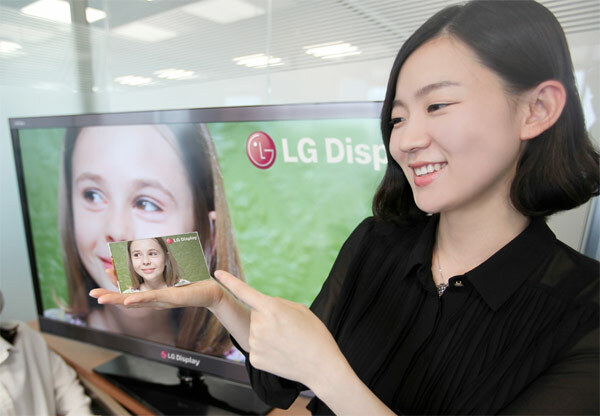 These HiDPI modes allow developers to supply 2x-enlarged images to support double-high resolution displays. Like the iPhone 4’s Retina Display, this means that user interface elements will remain the same size, but everything will be twice the resolution and therefore twice as detailed. While a Retina display Mac would be pretty neat, I would much prefer one in my iPad first.